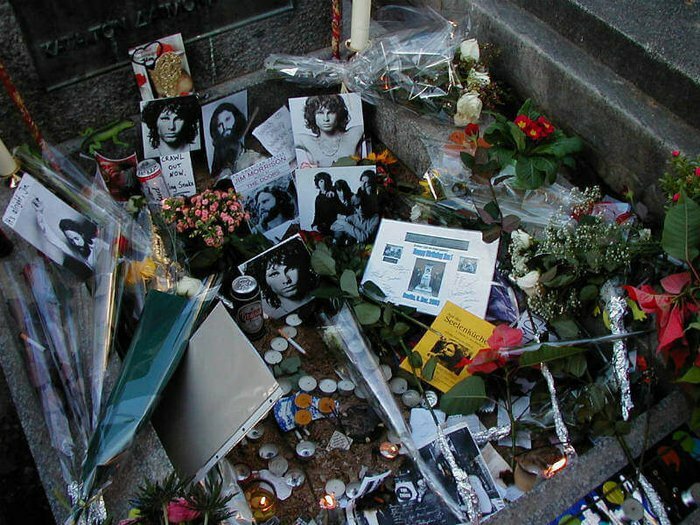 Visiting famous gravesites of celebrities may seem morbid to some, but for many people it’s a way of paying tribute to important cultural and historical figures. 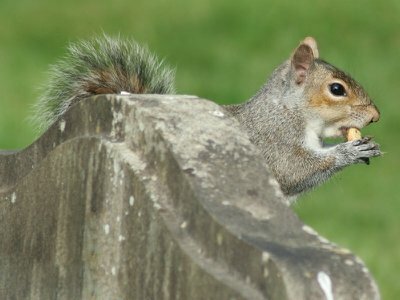 Taking the time to travel to and visit the gravesites of the famous allows us to reflect on the nature of death and remembrance, as well as feel that we are part of their memory being continued for generations to come. 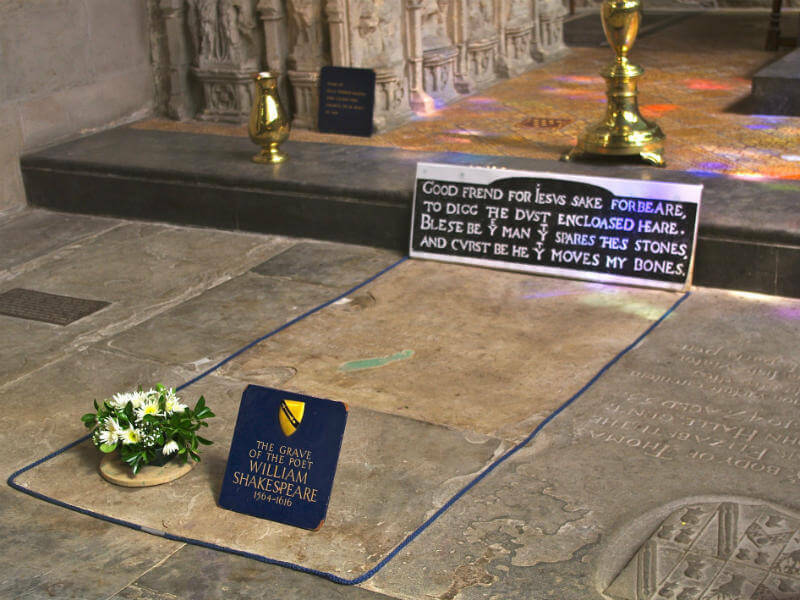 Here are 10 beautiful and fascinating celebrity graves that are worth taking the time to visit. You can also check out Funeral Zone’s Famous Graves Finder to discover famous final resting places across the UK. Browse the interactive map to see which iconic figure, military hero or legendary royal is laid to rest near you. Princess Diana’s tragic death in 1997 brought about a period of true national mourning. Thousands of flowers were laid outside Buckingham Palace as the public flocked to pay tribute to ‘the people’s princess’. 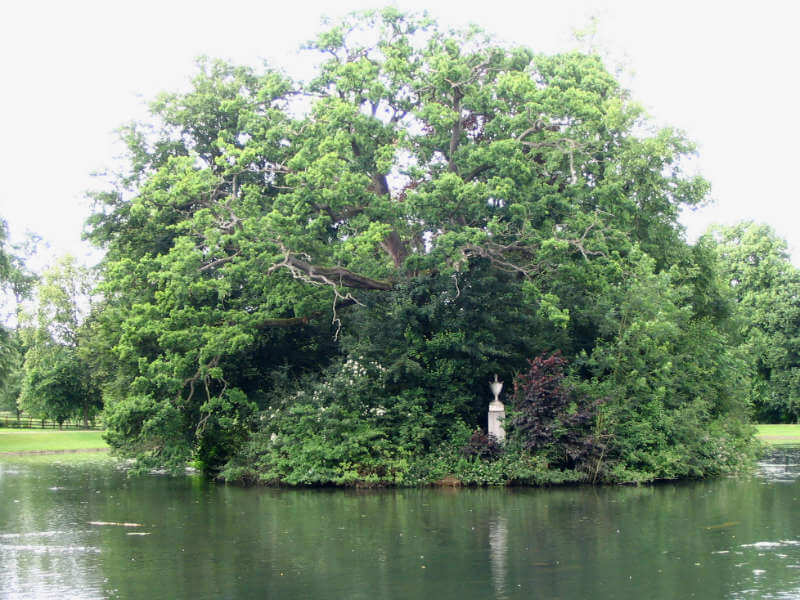 Perhaps fittingly, however, Diana’s actual final resting place is set away from the public, on a small island in a lake in Althorp. Very few are ever allowed to set foot on the island, but mourners are allowed to visit a memorial built beside the lake. 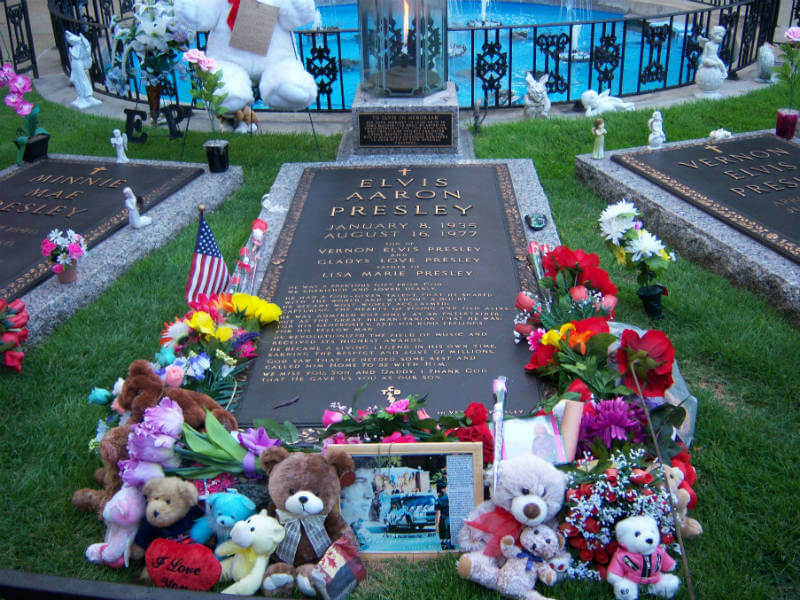 Elvis Presley’s grave is one of the most visited graves in the world, bringing around 600,000 devoted fans of ‘The King’ every year. The Meditation Garden in Graceland is the final resting place of Elvis and several members of his family. 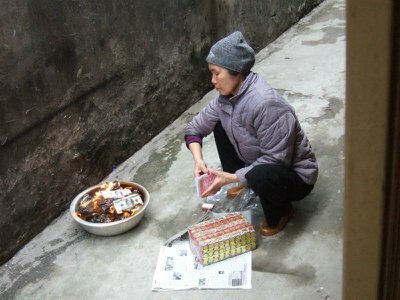 Visitors give offerings, lay flowers, kneel in prayer and sometimes sing hymns or Elvis songs. Elvis’s grave is fascinating not just because it holds one of the biggest music stars ever, but also because of the intense devotion and love his legacy still inspires. The Gothic beauty of Père La Chaise cemetery in Paris is home to some of the most famous graves in Europe, if not the world. 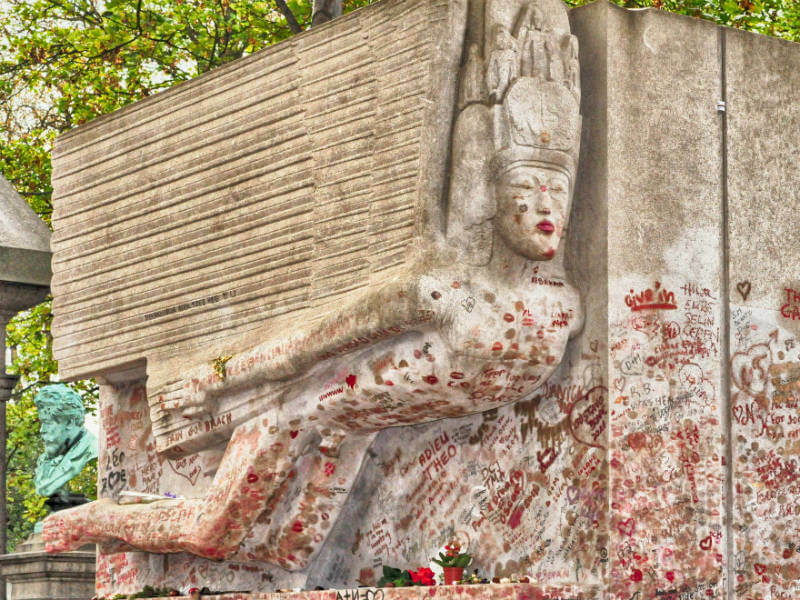 Oscar Wilde’s limestone tomb depicts a winged figure, flying at speed. Pilgrims are known to leave roses and lipstick kisses on the grave, but now a glass screen has been built to prevent visitors vandalising the tombstone. Wilde’s cemetery companions include other famous artists, writers and a certain US rockstar. 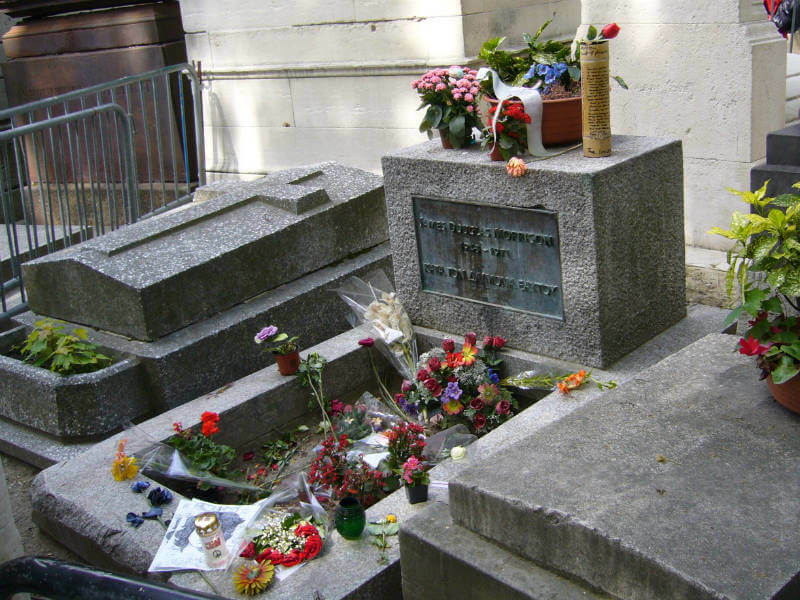 Not far from Oscar Wilde’s tomb is the final resting place of Jim Morrison, legendary lead singer of the Doors. The grave has had various different memorial masonry over the years, including a bust of Morrison, which was vandalised and stolen. Unfortunately repeated graffiti and vandalism means you can now only view the grave from behind a metal fence, but fans still leave notes, friendship bracelets and bottles of alcohol as tributes. The simple headstone that is now there has a Greek inscription roughly translating as “True to himself”. 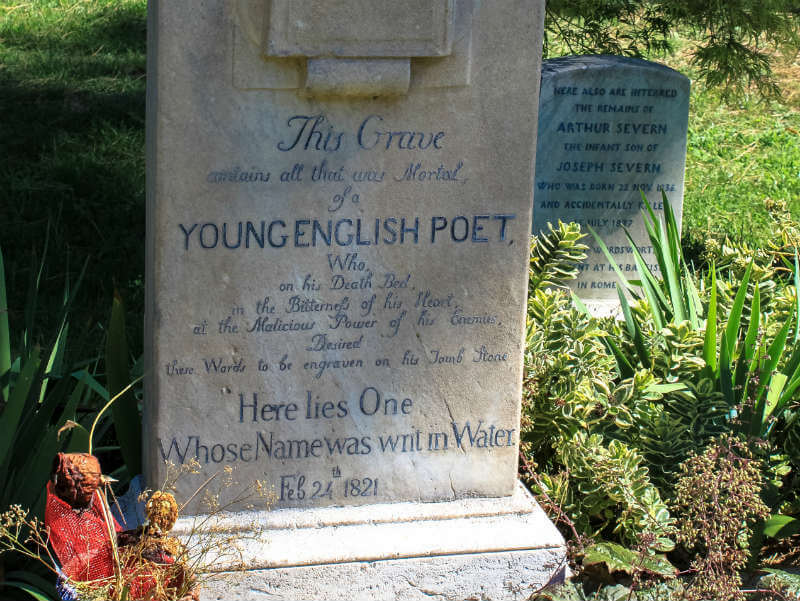 One of Britain’s most treasured poets has his final resting place in Rome, after travelling there in the hope that the milder climate would improve his health. He died at only 25 years old. Having suffered negative reviews and criticism, Keats was convinced his hard work would amount to nothing and his name would be forgotten. He insisted that his tombstone should not have his name on it, and instead read: “Here lies One Whose Name was writ in Water”. Westminster Abbey is home to the tomb and monument of Sir Isaac Newton, one of the most important and influential scientists in history. The monument is a masterpiece of 18th Century design, constructed from white and grey marble. The sculptured figure of Newton is leaning against a pile of scientific books, while the globe above him shows constellations and signs of the Zodiac. 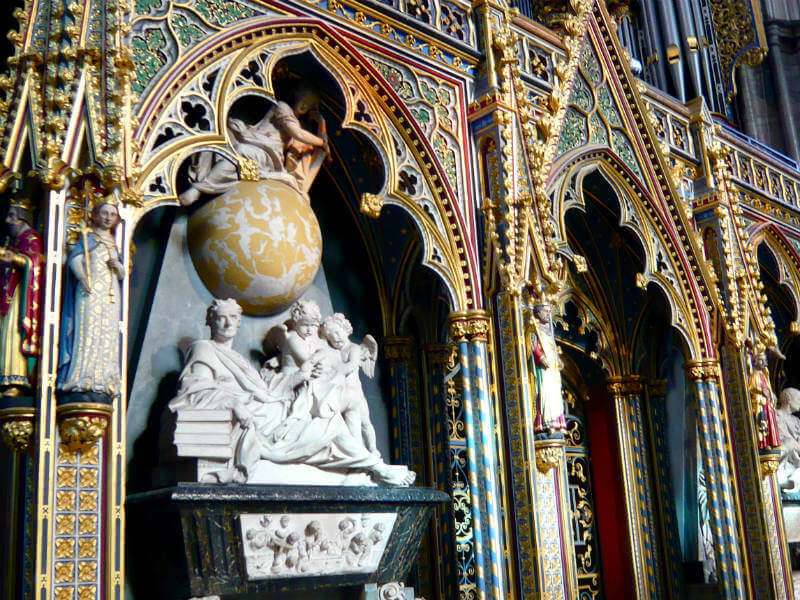 In truth, Westminster Abbey is the final resting place of some of Britain’s greatest figures, including Elizabeth I, Chaucer and Charles Dickens, but Newton’s tomb is among the most visually impressive of the memorials. 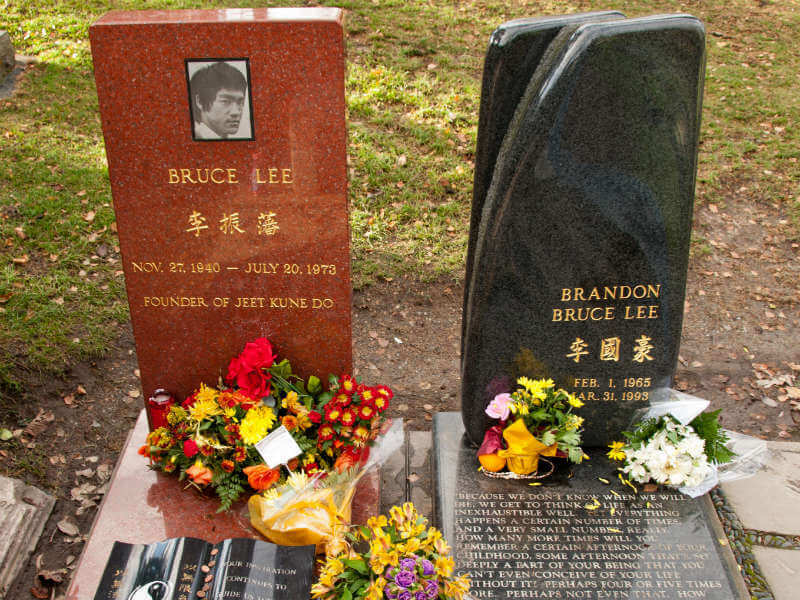 The gravesite of martial arts legend and movie star Bruce Lee is visited by around 10,000 people year, especially Chinese Americans who still see Lee as an inspiration. Lee died tragically young at 32, and is laid to rest beside his son Brandon Lee, who was killed on the set of action film The Crow when a stunt went wrong. Such is the dedication of Bruce Lee’s fans that three Mongolian men were reported to have walked 3,700 miles over seven months just to visit the grave at Lakeview Cemetery. 8. Bob Marley, Nine Mile, Jamaica. 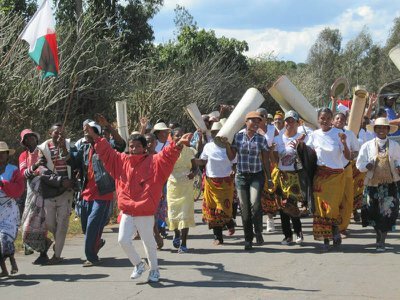 The small Jamaican village of Nine Mile is the birthplace and final resting place of reggae legend Bob Marley. 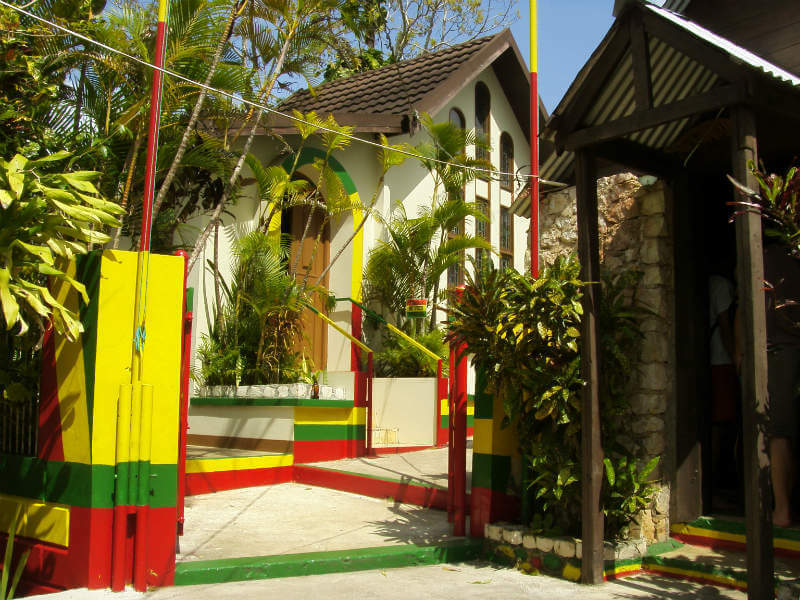 A gated compound holds Marley’s childhood home, the Bob Marley Museum, and his mausoleum. 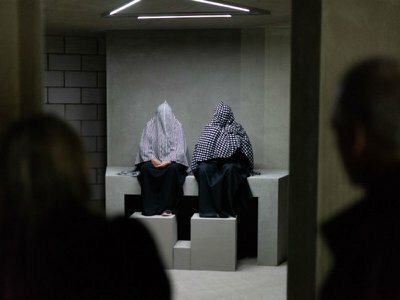 There are guided tours around the compound and no photography is allowed within the mausoleum itself. Marley’s birthday on 6th February is a national holiday in Jamaica, and each year fans hold a music festival near Nine Mile. 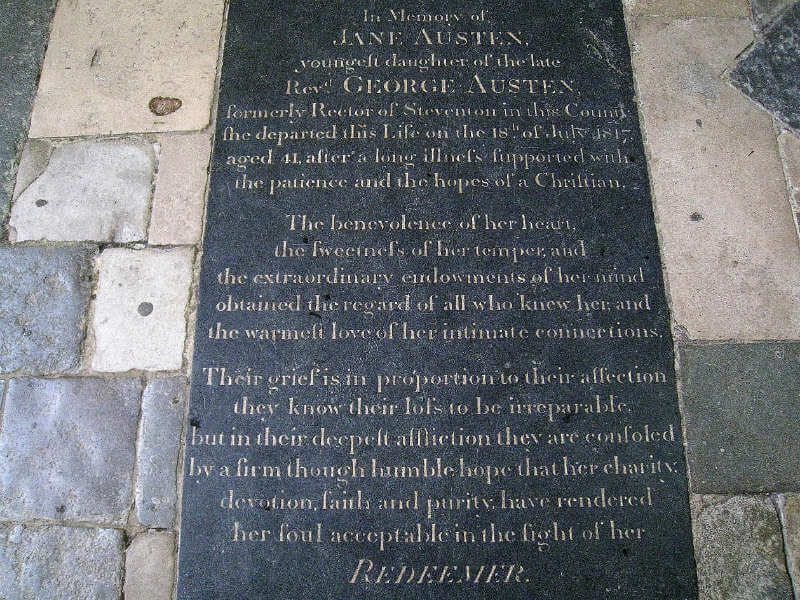 Author of masterpieces such as Pride and Prejudice, visitors may be surprised to find that Jane Austen’s gravestone within the cathedral bears no mention of her writing. This is because Austen’s identity was kept a secret – her books only said they were by ‘a Lady’. In 1870, more than 50 years after her death, her nephew paid for a bronze plaque to be placed in the cathedral to acknowledge her remarkable work, and a memorial window was added in 1900 to honour her.